Environmental Justice addresses the disproportionate environmental risks borne by low-income communities and communities of color resulting from poor housing stock, poor nutrition, lack of access to healthcare, unemployment, underemployment, and employment in the most hazardous jobs. Lead poisoning, asthma and poor housing conditions are of particular concern in Ingham County. 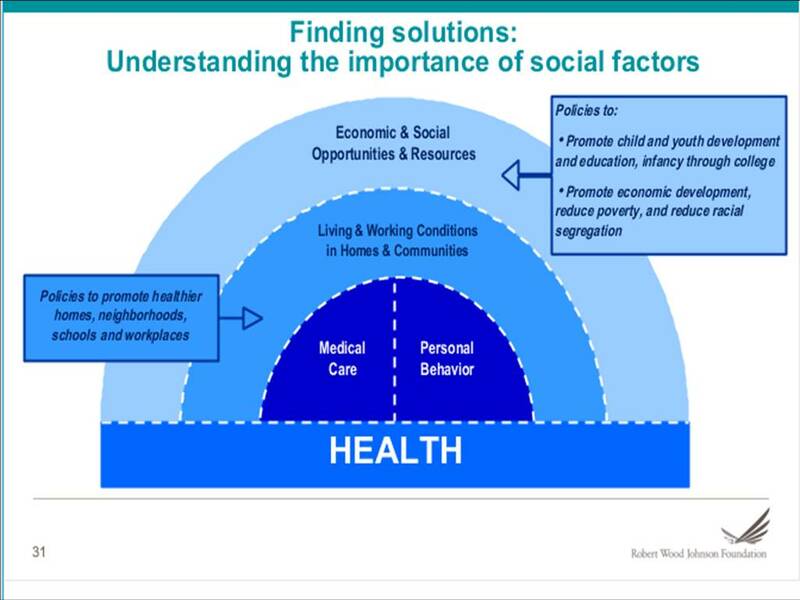 Environmental Justice initiatives of the Ingham County Health Department are coordinated according to the "spectrum of prevention" model for eliminating health disparities, as articulated by the Prevention Institute. Projects emphasize community engagement, community building, and capacity building approaches to resident empowerment. "Environmental Justice is the right to a safe, healthy, productive, and sustainable environment, where 'environment' is considered in its totality to include the ecological, physical, social, political, aesthetic, and economic environment. Environmental justice addresses the disproportionate environmental risks borne by low-income communities and communities of color resulting from poor housing stock, poor nutrition, lack of access to healthcare, unemployment, underemployment, and employment in the most hazardous jobs." Environmental justice seeks to prevent diseases before their biological onset by preventing environmental exposures, attending to the social determinants of health, and confronting root causes explicitly.